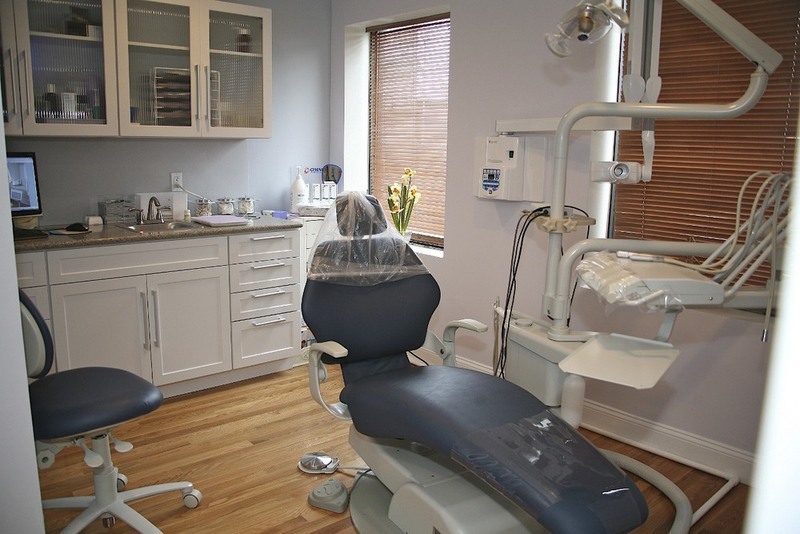 When you visit the office of Isabelle Jaillet, DMD, you will find that oral care is our top priority. 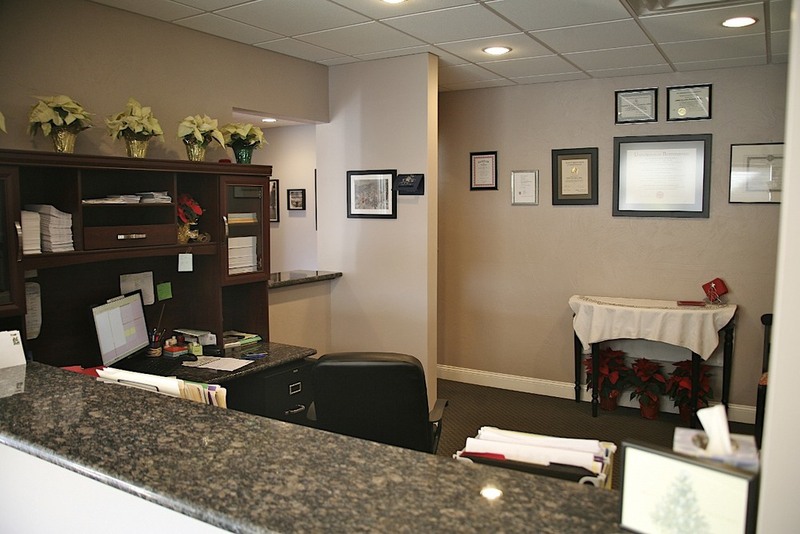 Dr. Jaillet and her entire team are dedicated to providing you with personalized, gentle care that you deserve. Our commitment to serving our patients includes providing information that helps them to make more informed decisions about their oral health needs. Our office is completely paperless. We use state-of-the-art digital X-ray sensors and practice management software. When you call our office you will speak with Joy. She will go out of her way to ensure that your scheduling process is quick, easy, and works with your individual needs. We are now on Chewsi! Chewsi is a free app that makes affordable dental care available to everyone, giving you a new reason to smile. -Call us to make an appointment. -Get significant savings and pay right in our office.